Transactional emails are true workhorses of e-commerce and other products. When a user opens an account, buys or downloads something, pays a bill, or signs up for a newsletter, transactional emails close the loop by confirming the transaction happened and providing a virtual paper trail. 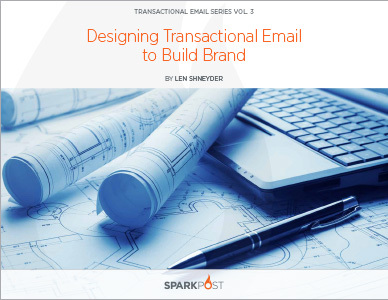 Transactional email is a big win-win for everyone with a stake in your email game. Your customers welcome them because they deliver relevant and personalized information that relates to something they’ve done on your website. Done right, every transactional message is an opportunity to build engagement and reinforce your brand—but certain rules need to be followed. Discover these best practices by reading this guide. Start making best use of your transactional emails today!